Following years of research that demonstrated feeding tubes can harm patients with dementia, the Journal of the American Geriatrics Society has published an OHSU guest opinion recommending patient preference for feeding tubes be excluded from Physician Order for Life-Sustaining Treatment, or POLST, forms. The opinion paper was published after Oregon became the first state to remove the feeding tube section from its POLST form Jan. 2, 2019. Oregon’s POLST form had included a feeding tube section since it was first created in 1993, when the medical community believed artificial nutrition was widely beneficial. Susan Tolle, M.D., and two OHSU colleagues, wrote the paper. 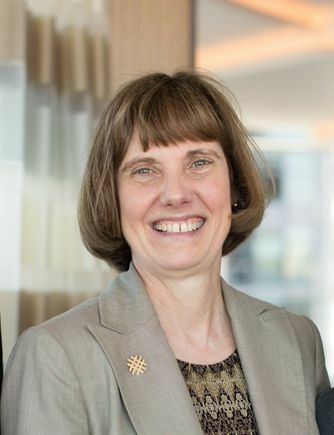 Tolle is director of the OHSU Center for Ethics in Health Care and professor of medicine (general internal medicine and geriatrics) in the OHSU School of Medicine. Percutaneous endoscopic gastronomy, or PEG, feeding tubes are surgically inserted through the abdomen and are intended for long-term use. PEG tubes do not extend life for patients with dementia; rather, they increase discomfort and agitation. This can lead to a need for restraints, which often cause bedsores. While artificial nutrition can help patients in a coma or living with Lou Gehrig’s Disease, research has shown it’s harmful to those with dementia. The American Geriatrics Society does not recommend feeding tubes for older adults with advanced dementia. The paper further asserts that POLST forms shouldn’t include feeding tube preference because PEG tubes are only inserted after obtaining separate consent from patients or their families. 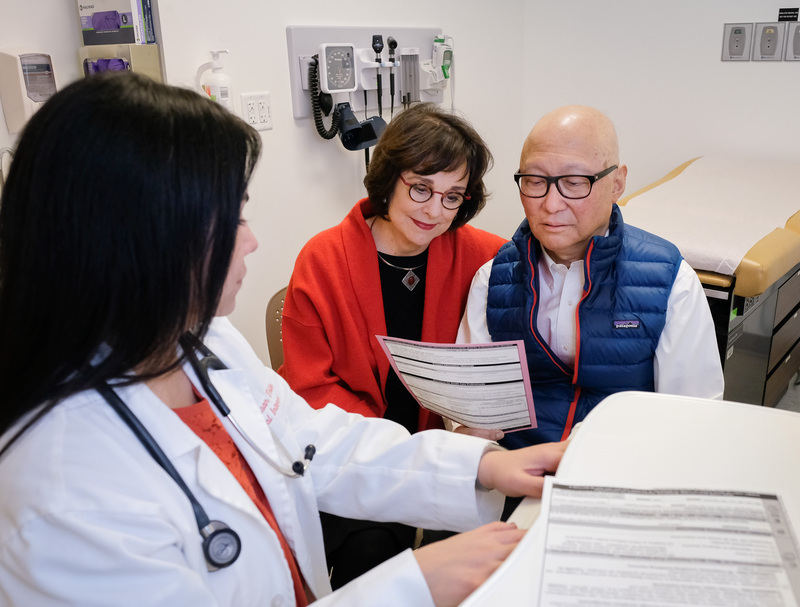 The POLST form was created after a group of ethics leaders convened by OHSU to ensure the end-of-life health care wishes of those with advanced illness or frailty would be followed. 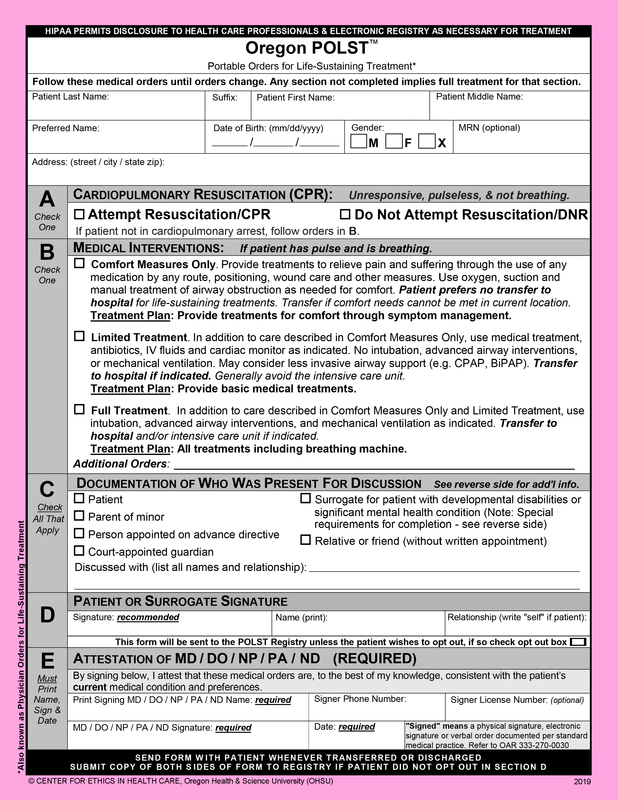 POLST-like programs have been adopted or are in development in all 50 states and Washington, D.C., and are associated with reducing unwanted hospitalizations near the end of life for patients whose forms call for comfort-focused care. 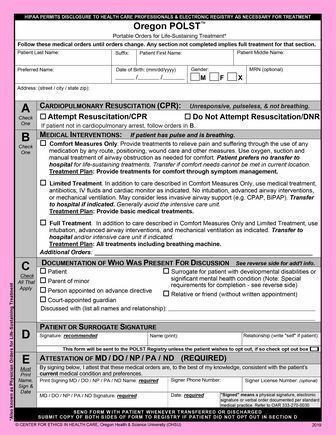 Separate from POLST, advanced directive forms share a patient’s end-of-life philosophy and enable patients to appoint a surrogate, but they do not provide actionable medical orders for an emergency. Tolle receives support from The Kinsman Foundation and the Denison Family Fund of the Oregon Community Foundation. Journal of the American Geriatrics Society: "It is time to remove feeding tubes from POLST forms"